Humidimist reservoir assembly with an ultrasonic misting transducer. This is a special order item. Expect 1 - 2 weeks for delivery. 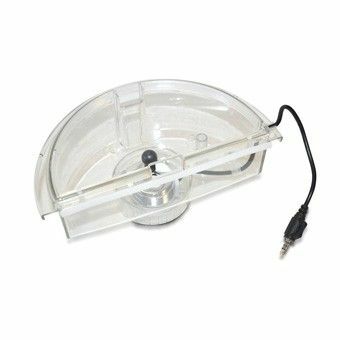 """Clear acrylic reservoir pre-fitted with encapsulated ultrasonic misting transducer to create vapor mist. What's in the Box 1 x Automatic misting unit with lid"""